Tull is a Project Manager with over 20 years of construction industry experience within various engineering and fabrication entities. He has delivered projects across a broad range of market sectors including commercial building & construction, Government departments, (rail, ports, schools, and hospitals), major Defence contracts and the mining industry. Tull has an integral role at CASA; responsible for project initiation, execution and delivery inline with Client objectives and CASA Project Plans. He has extensive knowledge of fabrication processes, Australian Standards, QA and safety legislation. Tim is CASA’s Manufacturing Manager based in Brisbane. He has more than 23 years experience in the steel fabrication and manufacturing industry including owning/managing his own business. 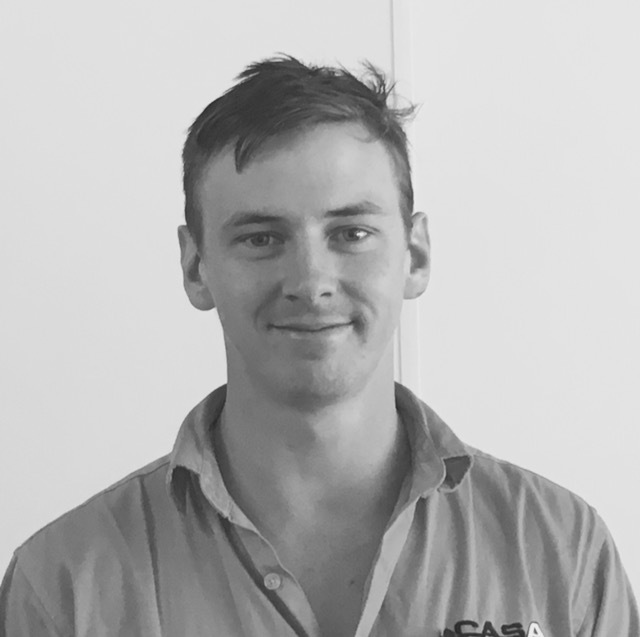 Tim is responsible for the management and oversight of all aspects of CASA’s Fabrication Workshops and personnel, ensuring that fabricated items are manufactured to the highest quality and safety standards, and delivered on site to meet installation programs and deadlines. Jared is a qualifed Mechanical Engineer with demonstrated knowledge of engineering principles, practices and methods. Jared is site based with proven experience extending to include the management and construction of various commercial and defence structures. Sawan is a qualified Mechanical Engineer with demonstrated knowledge of mechanical engineering principles, practices and methods. He is the custodian of CASA’s extensive fleet of cranes and equipment, and is responsible for the routine maintenance and servicing of this fleet. Sawan also assists the site team with planning, logistics, safety and quality management and facilitation of technical query to achieve the project objectives.